RARE AND HIGHLY DESIRABLE! One story home on premium lot with pool-size back yard. Oversized driveway + potential RV/ boat access. Kitchen has SS appl + beautiful cabinetry. Great Room, fireplace, landscaped back yard w/pergola patio cover, greenery, nice shed. 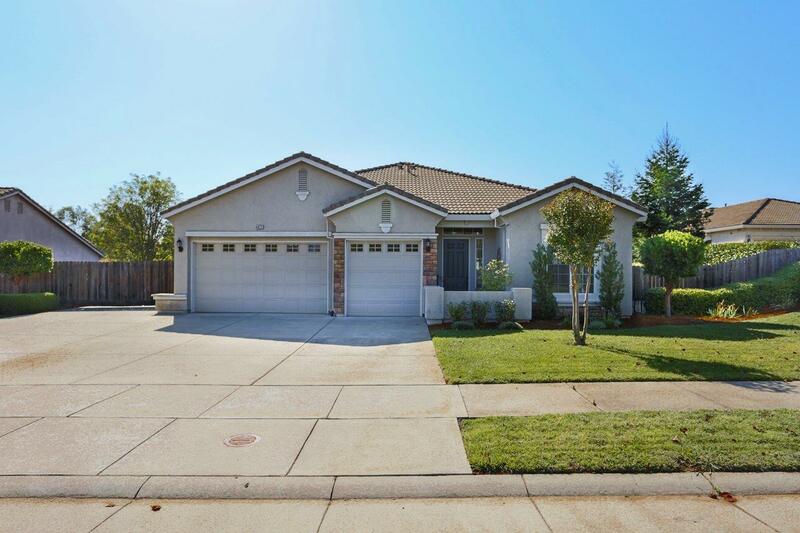 Serene setting close to schools, parks, shopping, trails, Roseville Aquatic Complex, library, Starbucks. Roseville has great restaurants, medical, good commute to Sac. Near Morgan Creek Golf Club, Timber Creek Golf & Woodcreek Oaks Golf.